2018 is Blackmer's 115th year in pumps. Blackmer, part of PSG, a Dover company, is celebrating its 115th anniversary in 2018. The Grand Rapids, Michigan, USA-headquartered company specialises in positive displacement, regenerative turbine and centrifugal pumps, and reciprocating compressor technologies. 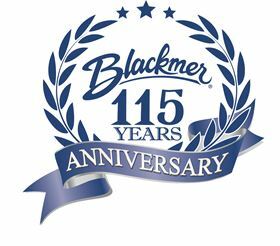 Blackmer says that the 115-year milestone is a tribute to its people, partners and products. “Celebrating 115 years in business is a testament to the dedication shown by both our employees and channel partners,” said Blackmer general manager Bob Lauson.